After months of training, the Bears are finally beginning to see the fruits of their labor. 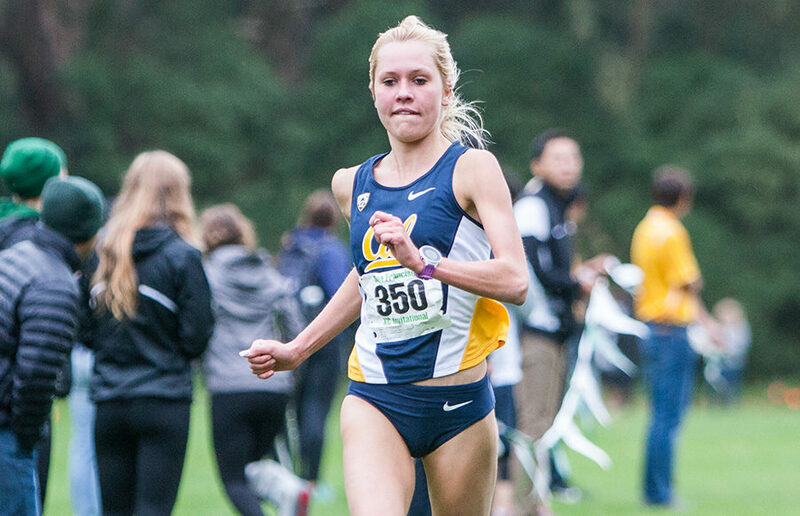 Last Friday, Cal cross country’s women and men respectively finished fifth and ninth at the NCAA West Regional Championships in Seattle. The women, led by their rock-solid duo of senior Bethan Knights and freshman Brie Oakley, executed their race plan perfectly. Knights and Oakley quickly packed together, running in the front pack for the 6K race. Knights placed 10th, with Oakley right behind her at 11th — Oakley, once again, was the top freshman in the meet. Behind them, the women’s three through seven gave the Bears enough depth to finish fifth overall. Junior Marissa Williams was Cal’s No. 3 runner, finishing 36th, while freshman Annie Boos and junior Jordyn Colter rounded out the Bear’s top five, all finishing in the top 75 of the race. The men, led by redshirt senior Trent Brendel and senior Garrett Corcoran, finished in a very similar fashion to Knights and Oakley. Both runners finished in the top 15, only one spot apart. Unfortunately, the team as a whole finished in a less-impressive ninth place. 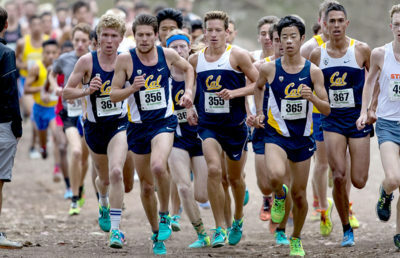 The rest of the men were not able to keep the Bears competitive enough for a higher finish. Sophomore Paul Zeiss was Cal’s No. 3 runner at 57th, with No. 4 and No. 5 runners sophomore Takeshi Okada and freshman Andrew Burkhardt coming in at 89th and 91st, respectively. “A lot of (the men) hadn’t ran a 10K before, so they had some first experiences at that distance,” Houlihan said. 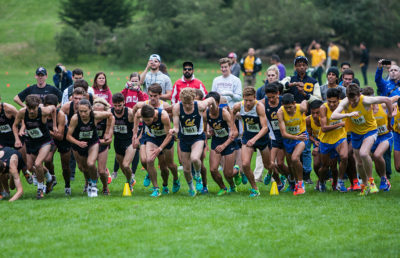 West Regionals — one of the nine NCAA cross country qualifying meets for nationals — consistently features some of the top teams in the nation. To get to nationals, teams must either place in the top two at their respective regional meets or qualify as one of the 13 other at-large teams selected by the NCAA. Additionally, 45 individuals from nonqualifying teams are picked to round out the rest of the field. “To me, that was the second-best case scenario. I would love to have both teams, but this is still good,” Houlihan said. Best case or not, Cal will be racing this Saturday in Kentucky at the NCAA Championships. With the season coming to a close, the Bears are hoping to make a strong statement this year at nationals.